Think brushing your hair 100 strokes every night would yield thick, lustrous mane? If yes, then it’s time to banish the beauty myths for good. 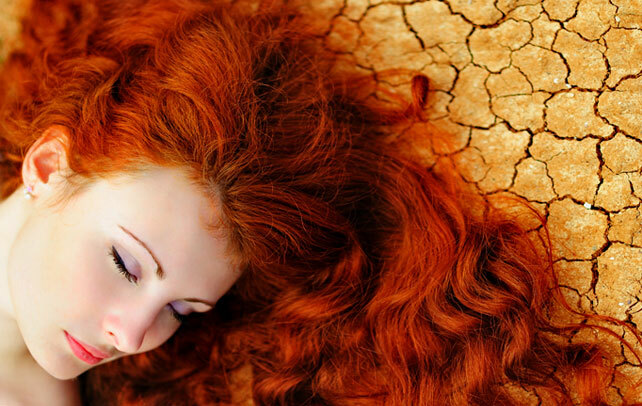 Over-brushing your hair can wear them out. Not only can it damage the hair cuticles and make them look frizzy and lusterless, but also over stimulate the oil glands. Extensive brushing drags hair out of their follicles, thereby weakening the individual strands. 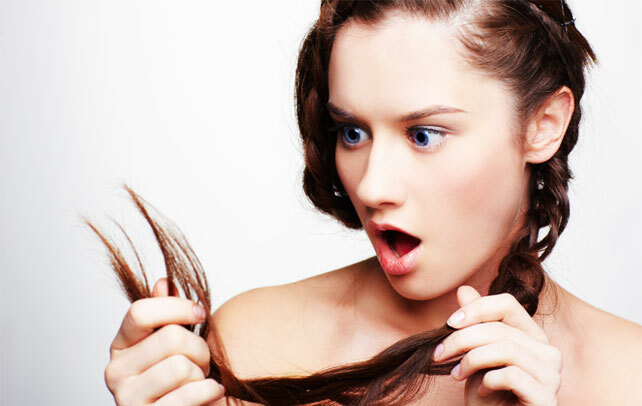 As a result, you end up pulling out more hair from your scalp than necessary when combing. Brushing also causes friction that does more harm than good to the hair. However, that doesn’t imply that you should stop brushing your hair. Right amount of brushing helps to dislodge scalp flakes, eliminate product buildup and boost sheen. Just 10 to 20 strokes of brush are good enough to take care of your hair. Explore this write-up to know the best way to brush your hair. Brushing the hair requires certain meticulousness like beginning at the bottom of the hair shaft and then gradually working your way up to the roots to eliminate tangles, control frizz and nourish hair. Start from the end of the shaft and work your way up to the root. Once you are through, give few complete strokes from the root to tip to increase the blood flow. Now comes the question of how many strokes do we need to apply in order to achieve smooth, shiny hair? A popular misconception is the 100-stroke myth. This is absolute absurd. Giving 100 strokes with hairbrush will damage your hair and make it lifeless. In spite of the old biceps-building 100-strokes-per-night advice, you should brush your hair minimally. 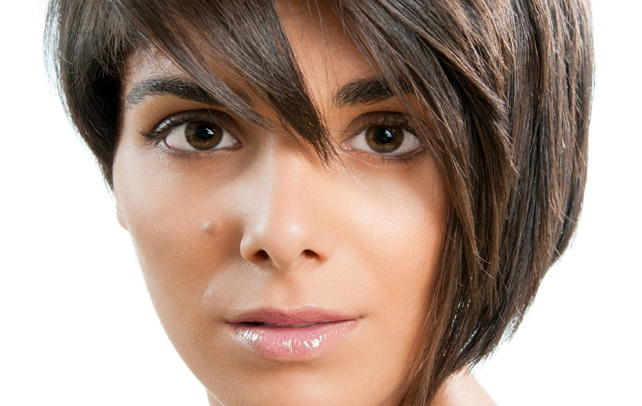 First step to any hair care procedure is to clean your hair properly. Cleanliness and hygiene are the basic requirements to achieve healthy hair. So, clean your hair with lukewarm water and a good shampoo suited for your hair type. 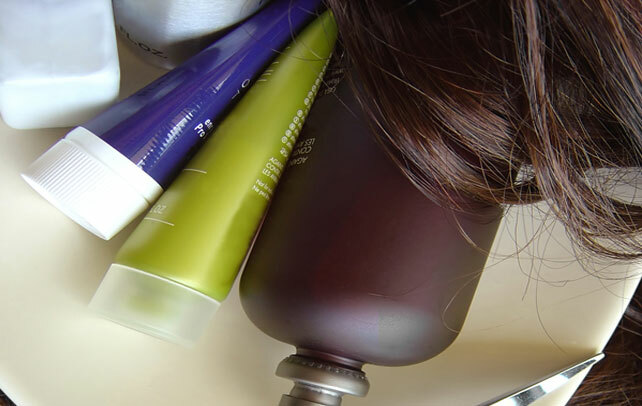 Use a good hair conditioner after shampoo and rinse it off with water. Dry your hair by wrapping your hair with a clean towel. Do not tousle your hair by rubbing it hard against the scalp and the hair. Allow the hair to air-dry rather than blow-drying. Air-drying may take time, but it is better than blow-drying. Use a clean comb to detangle your hair. Do it patiently so as to not to break your hair. It is better to use a wide toothed comb and also avoid too much brushing. Run your fingers through your tresses periodically and fluff the roots a little to speed up brushing. Part your hair into three parts so that you can brush it conveniently. Start with the tip of the shaft working towards the root. Getting inside a stationary shop to pick up a good hairbrush is just like searching for a pearl in the vast sea. You will come across a thousand models of brushes that would just leave you even more baffled. So, it is better to have an idea about what brush suits your hair, before you pick up one. Curly and wavy hairs are the most difficult ones to brush. You should choose a round, bristle brush, if you have curly or wavy hair. Go for wide bristled brush because, the wider the brush, the straighter your hair will be when they dry. Boar-bristled, round brush is suitable while you blow dry your straight hair. This brush smoothens and gives shape to your hair. If you want added volume, then choose a brush with a smaller diameter. Flat, paddle brush is ideal for everyday brushing for straight/wavy hair. Brushing helps you to achieve the desired hairstyle. Brushing regularly will help you to remove waste materials like deposits of uric acids, catarrh, crystals and other impurities from your scalp. 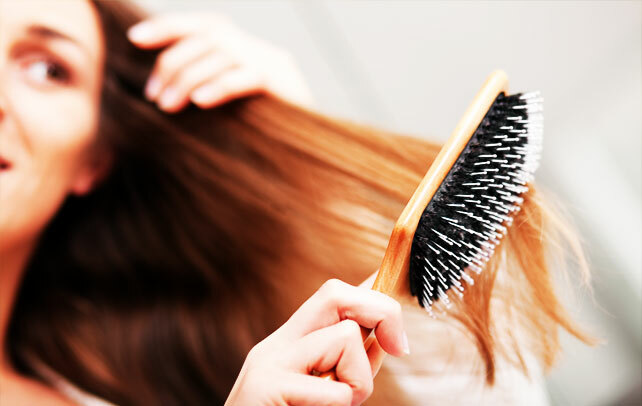 Regular brushing stimulates blood capillaries and, thus increases the blood circulation in the scalp. This result in increased oxygen and nutrient supply to the hair papilla and, thus provides it with required nutrition to make your hair healthy. Regular brushing also stimulates various hormones as well as oil glands and also keeps the pores in the scalp open, thus facilitating proper breathing. Over-brushing stimulates the oil glands in your scalp to produce excess oil and, thus results in oily scalp. 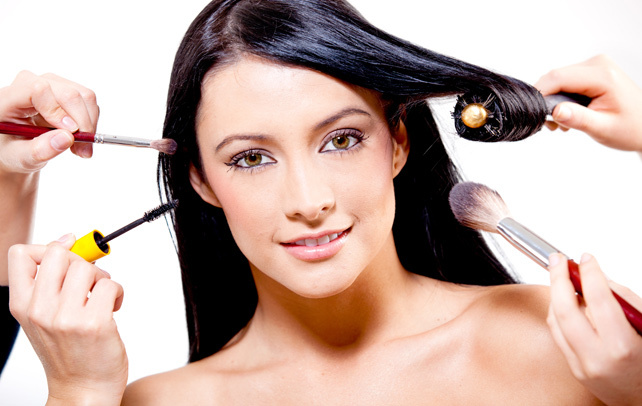 Brushing a lot also makes your hair weak and oily, thus leading to excess hair fall. There are different types of brushes available in the market and it is now your turn to select the most appropriate one for your hair. Let us now take a quick look on different types of brushes available in the market so that you get an idea about it. This is an old-style hairbrush with widely spaced, flexible bristles. It has some openings in the head, which facilitates good airflow. These brushes are good for drying hair and their bristles never force your hair to take up any specific style. This type of brush has a pad on which the bristles are attached. These brushes are an excellent tool to maintain long hair, and prevent te hair from being stretched, split, or broken. This type of brush has round shape as its name suggests and a wooden or plastic handle. It is an excellent handy tool in bending and curling your tresses. Classic styling brushes have a half-rounded head with five, seven, or nine rows of stiff nylon bristles. The head of this brush contains half-round shaped rubberized pad that is perfect for smoothing hair, creating sleek bob shapes and for flicking out. These were some tips that will help you in brushing your hair properly. 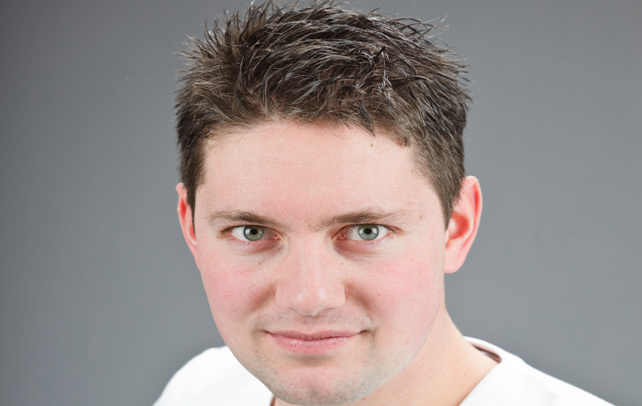 Hope the article addresses at least some basic questions regarding hair brushing. Keep these tips in mind when you brush your hair and have healthy and shiny tresses.